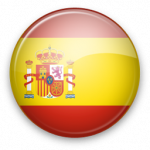 You can now create invoices in Spanish and Italian! Invoiceberry now supports two more languages. Customers can send their invoices in English, German, Spanish or Italian.